Hopewell Junction, NY (December 13, 2018) – On Wednesday afternoon, December 13, police were called to the scene of a pedestrian accident at the intersection of Cavelo Road and Clove Branch Road in Hopewell Junction. Rescue crews worked to save the injured victim, causing the temporary closure of both roads. The incident was reported to have occurred at around 4:25 p.m. as police along with emergency medical crews were called to the scene. Authorities stated that rescue crews had been working to save the injured pedestrian at the scene, however, there has been no mention as to whether or not responders were successful. There was no word as to the condition of the victim at this time. Likewise, police have not said whether or not the driver involved in the accident remained at the scene. No further details have been provided as this is a developing story. Police are currently conducting a thorough investigation into the events that led to this accident. Our sincerest sympathies are wholeheartedly extended to the victim, first and foremost, as we warmly wish for their full recovery. New York pedestrian accidents are frequently injurious or even fatal due to the vulnerability of the victim at the time of the collision. While it can be very challenging, it is important for victims to realize that they may have the right to file for compensation following a sudden injury. At Hach & Rose, our sympathetic New York accident attorneys can help guide you along the commonly problematic path toward obtaining full reimbursement. We are proud of our passion for holding negligent parties liable for the pain that they cause with their careless actions. 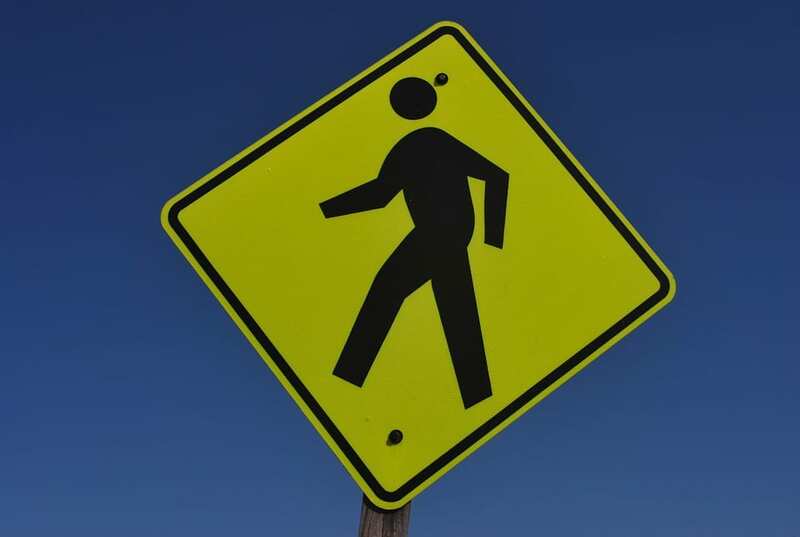 If you have been hurt in a pedestrian accident, please don’t hesitate to call us at212-779-0057 today.